Jeannine has worked in both the profit and not-for-profit sectors and has more than ten years’ experience working in senior Management roles in the complex and dynamic sectors of disability and aged care. Jeannine has a Master of Business Management (Swinburne) and also holds Prince2 project management certification. In my role as Operations Manager my aim is to inspire and encourage my team to fulfil our mission and improve people’s lives and quality of life through the delivery of high quality employment services. Sue leads the administration and training teams for IDEAL Placements. Her role also incorporates ensuring all activities that IP undertake meet the compliance standards that we work to. That includes quality management and financial management. Sue is also responsible for sourcing the funding programs that allow IP to deliver the different programs that we do to our participants. 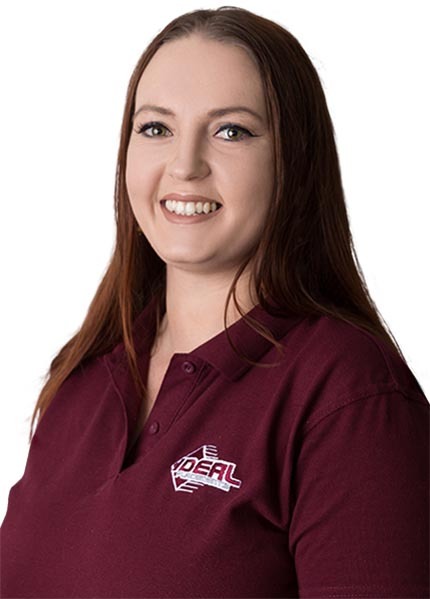 Sam has been working for IDEAL Placements for 9 years, commencing her career as an administration trainee and has steadily progressed during her time with IDEAL. Sam has extensive knowledge in Employment Services (DMS, ESS and TtW) and working with local community agencies. Sam runs the Whitsunday’s region managing three offices. As the NDIS Manager,Tracy's role is assisting people with a disability to navigate their way through the NDIS journey and ensure their supports are reflecting their NDIS goals. 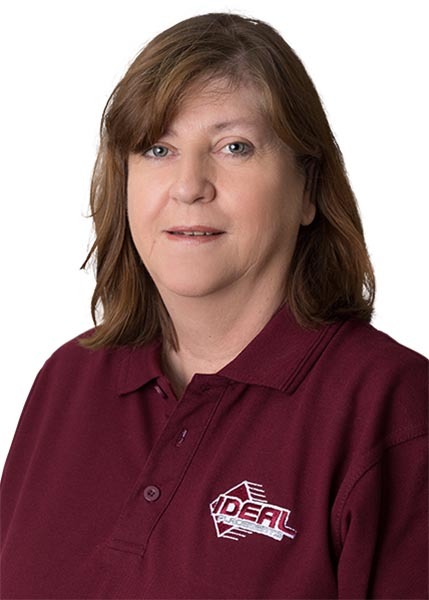 Tracy has over 20 years’ experience in the disability sector and works with other service providers in the area to enable true choice and control for the participant. Leanne has been with IDEAL for six years and has provided valuable encouragement and support to participants in finding sustainable employment. She finds her work very rewarding and believes that there is a job out there for everyone. She has witnessed how gaining employment has changed participant’s lives, their attitude towards life and improved confidence. Rhonda is a local person from a rural background - cattle and sugar cane with 20 years’ experience in employment & recruitment. 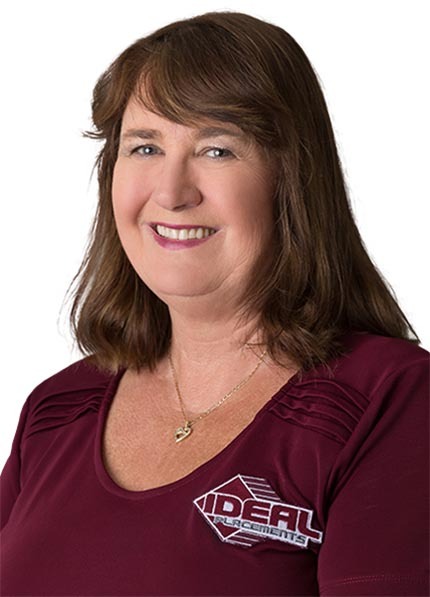 Rhonda has a broad range of industry knowledge/experience - including mining, engineering, manufacturing, building construction, retail, hospitality, health and business. 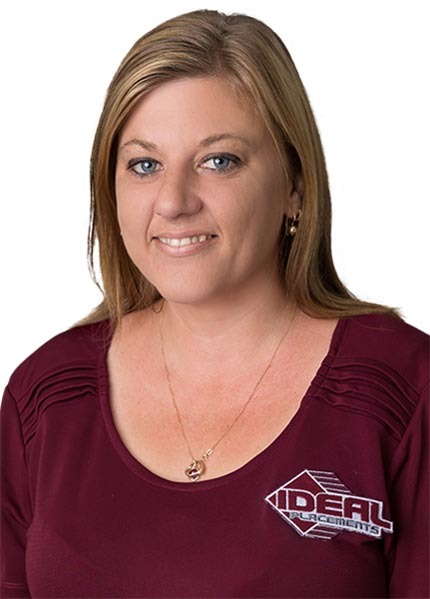 Rhonda joined IDEAL Placements in 2010. 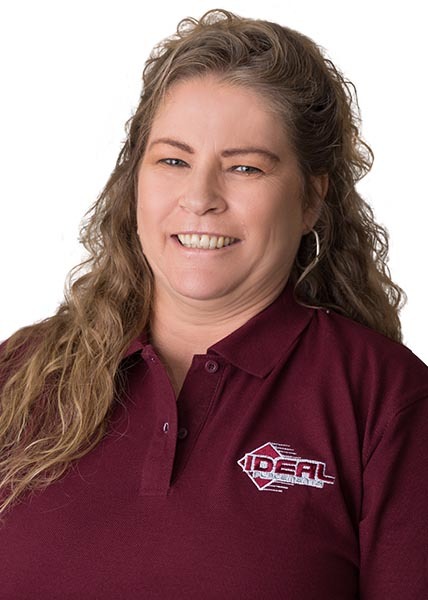 Kim has been with the IDEAL Placements team since 2014. She really enjoys working with the participant’s diversity that we get through our doors daily and helping to improve their lives. She runs the Ticket to Work program and enjoys being involved in this program, helping the students transition from school to work, which is the next important step in their lives. 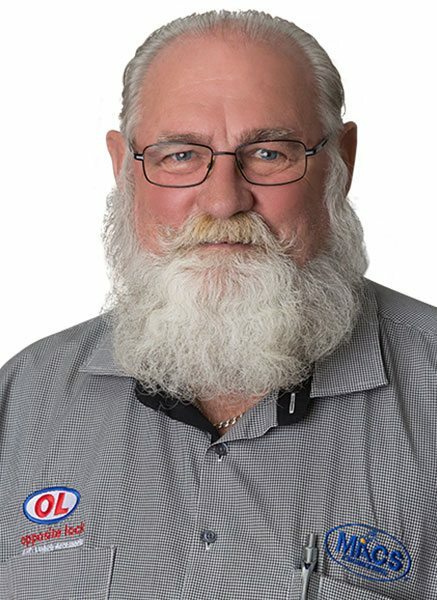 Charlie has been working in DES for over a year now. 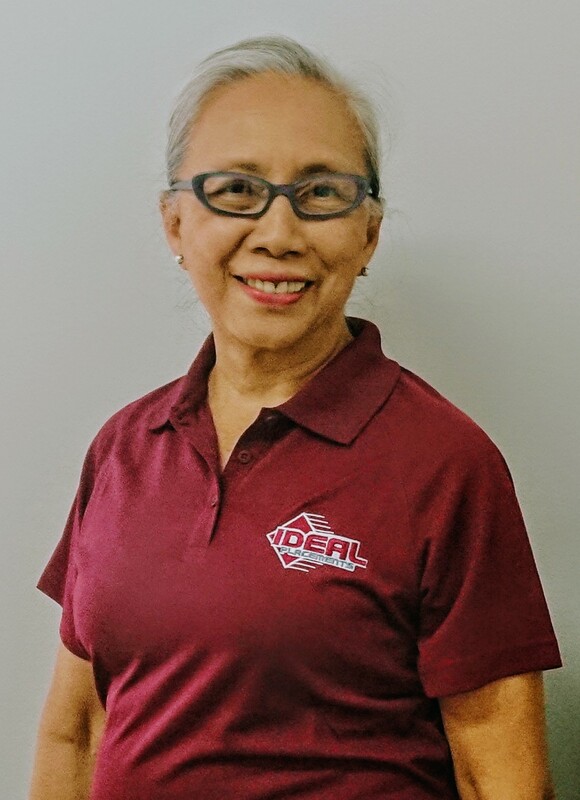 She finds her degree in Social Work helps her to provide excellent service to participants when she assists them to complete all the paperwork necessary to sign up with IDEAL Placements. Her daily experience as a sight impaired employee also helps her to better understand the challenges of finding employment for participants with employment barriers and the reward of a having a job and doing it well. Richard possesses extensive experience in assisting participants in gaining employment and providing ongoing support. 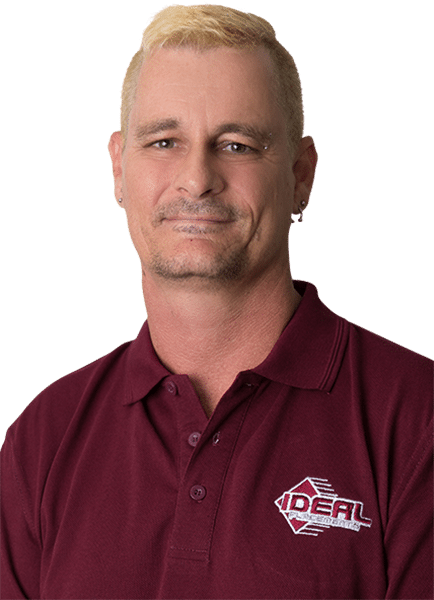 Richard has been with IDEAL Placements for 10 years commencing as receptionist trainee progressing to working in administration, job coordinator and now is our Customer Service Officer. 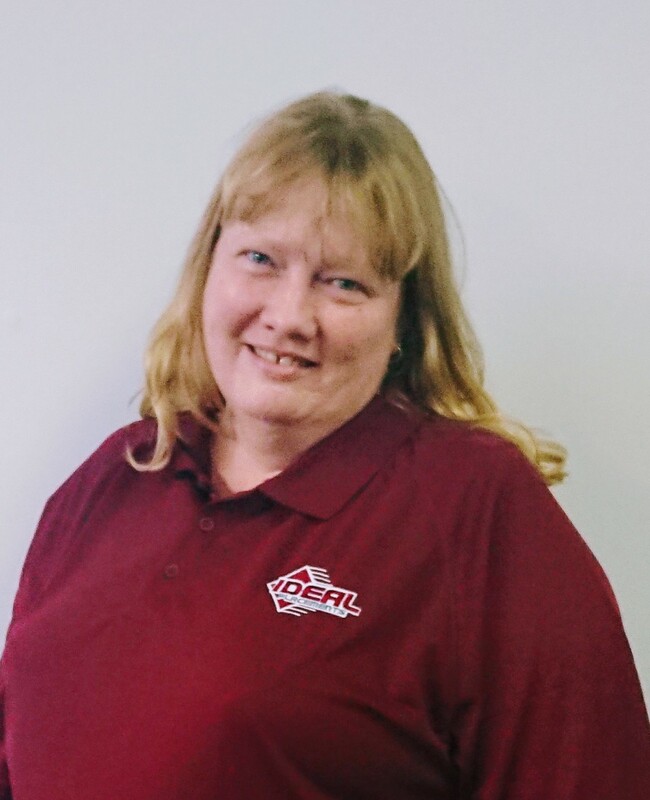 Kym has been working with IDEAL Placements for around 7 years as a Job Coordinator. She is committed to achieving participant and employer goals for a better transition into employment. 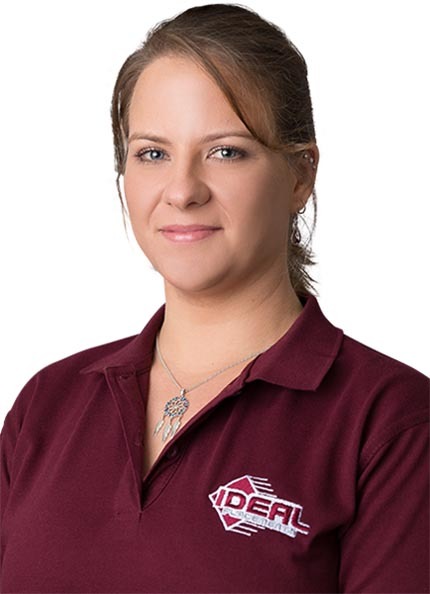 She is very enthusiastic about her role at IDEAL and likes the rewarding feeling when her participants succeed. Ray has worked in the Disability Employment Sector for eight years, building relationships with employers and supporting participants to find employment. 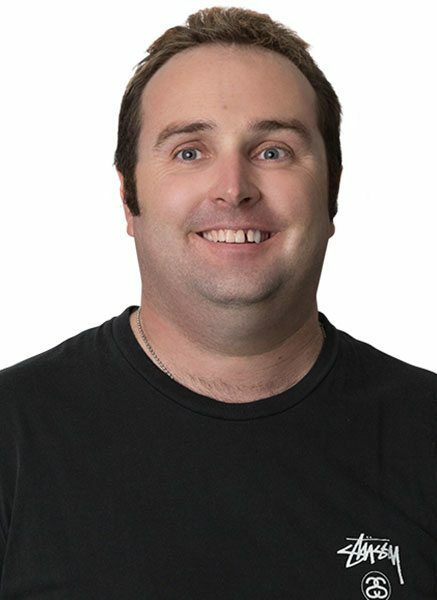 Ray has experience in a broad range of programs when not supporting participants in Mackay is out in the western region on behalf of IDEAL Placements. Stewart has a trade background in the food industry. He has also worked in fisheries, the building industry as well as IT. Stewart’s interests away from work these days involve lawn bowls, occasional fishing trip, good food & good friends. Paul has recently joined the IDEAL Placements team as a Cultural Coordinator. Paul has background in Child Protection and Local Business. Being in the role of Cultural Coordinator, Paul bring's with him, wonderful relationship's with the local Indigenous people of Mackay's growing multi-cultural communities. Paul spend's most of his spare time with family, and also coaches young people in football, after a long sporting career. 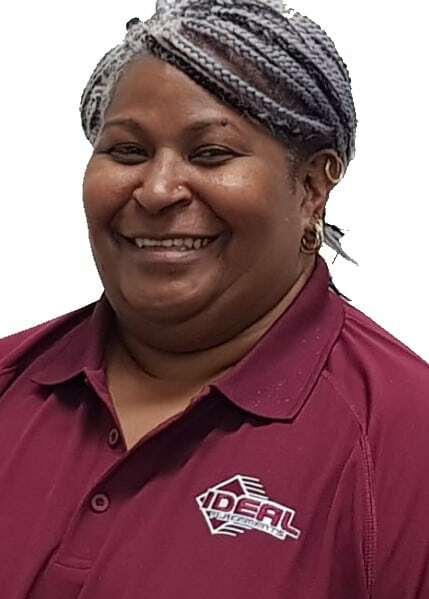 Angelique has recently relocated to Mackay from the Whitsundays and will be working in the DES team and assisting Ticket to Work whilst doing a Cert III in Community Services. Tonie works with young people so they can achieve their employment and education goals. Tonie started with IDEAL in August of 2016 and now oversees the team of Youth Coordinators in the Transition to Work Program. Cherry provides a great service and supports young people aged 15-21 on their journey to employment. Cherry provides intensive, pre-employment support to improve the work-readiness for young people and helps them gain sustainable employment (including apprenticeships and traineeships) or education. 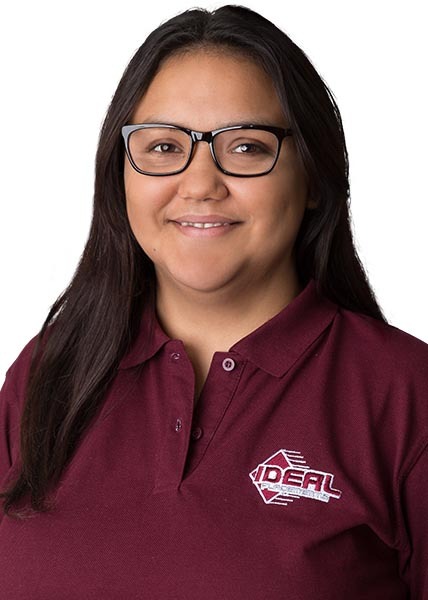 Montana recently joined IDEAL as a Youth Coordinator in March 2018 and brings with her experience in retail sales, team leadership and a high level of customer service. She is looking forward to utilising her networks and skills to help people gain long term sustainable employment in the Transition to Work program. Tyrone has immense interest in working within the Youth Industry, wanting to gain and excel his knowledge and to do his part in instilling inspiration and confidence to the youth within the community. Tyrone has spent the last 2 years being a personal trainer and running a gym. Tyrone has a solid interest in Rugby League, hence his move to Mackay to fulfill his Rugby career. Tyrone also loves all kinds of sports, outdoor activities and long walks on the beach by the sunset. With intense motivation and determination to be better successful in her life, Keahne has landed a career at IDEAL Placements working towards being a Youth Coordinator. 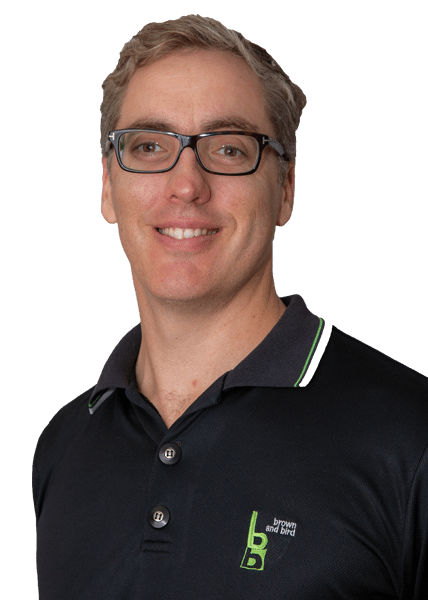 With being able to help the youth in the Mackay community and to help find their pathways and effectively get them placed into jobs, is a huge goal that Keahne would eagerly love to achieve. Outside of work Keahne love's photography, animals, and the beauty sides of things. Jennifer comes to IDEAL Placements with over 30 years collectively in the Community Services. 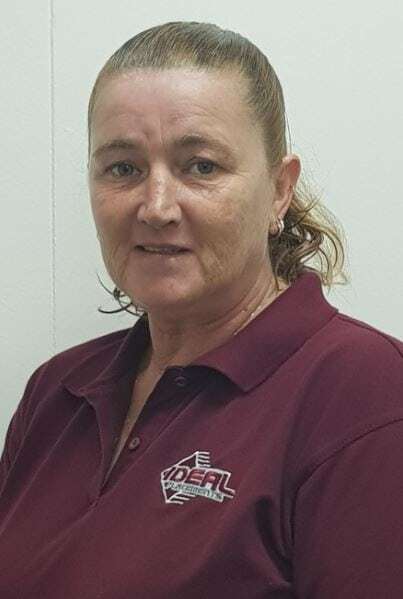 Jennifer joined IDEAL Placements as a trainer in October 2017 Jennifer currently up skills our participants in the Ready for Work classes and is currently training Certificate III in Individual Support. Jennifer’s many skills are helping the participants achieve their career goals. Teena came to IDEAL Placements with a training background and hospitality experience. Having worked with participants in her own business, it seemed a natural progression to move to IDEAL Placements. Since joining IDEAL Placements Teena has conducted the Becoming a Worker classes for the NDIS participants, coordinated the SQW projects and formed a partnership with an RTO. Teena has a motto “look at what someone can do not what they can’t”. Quzie is a Mackay local who has been employed in Administration roles for over 30 years. 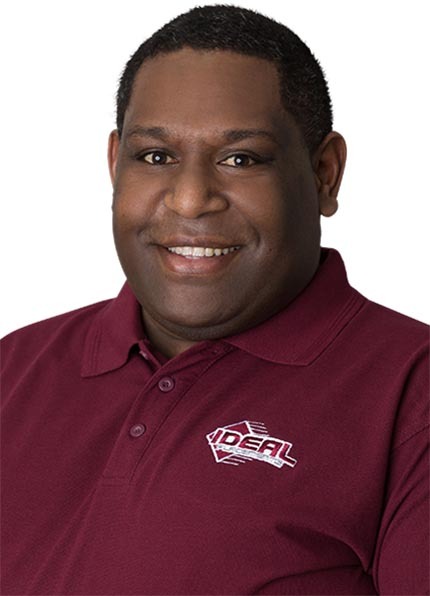 Quzie has been employed with IDEAL Placements since September 2009, commencing as an Administration Assistant then moving to Senior Administration Coordinator. Quzie has completed Cert IV in Business Administration & Frontline Management and currently studying Cert 4 in Human Resources. Reinette started out with IDEAL Placements by doing 2 months of work experience to complete a Certificate III in Business. After showing dedication and commitment, when an administration position became available she was offered the position. Three years later She has moved up to not only administration but also accounts and IT. Reinette never would have thought that participating in volunteering/ doing work experience would have turned into a career. Peta started her journey with IDEAL Placements with work experience which then lead to part time Admin Traineeship. Studying a Certificate lll in Business helped her build confidence while learning skills within the reception/administration area. 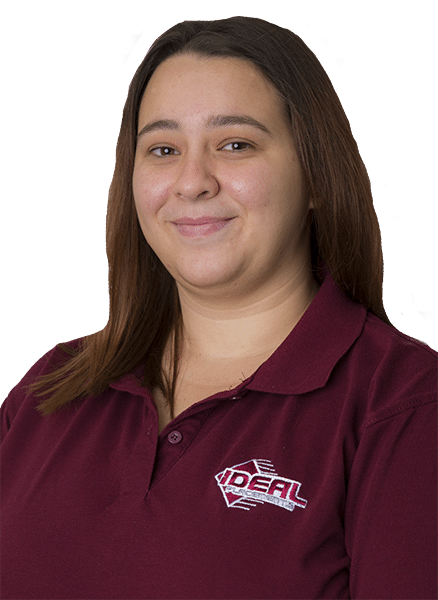 She has now been with IDEAL for a year and a half and gained her qualification. Shelley possesses extensive experience in all facets of human resources management and more recently provided HR consulting services to small and medium businesses. She joined IDEAL in 2017 as the Personal Assistant to the CEO but also handles much of the human resource function of the organisation. Calista has recently just started at IDEAL Placements after graduating school last year (2017). Calista is now doing her certificate III in Business Administration after doing Certificate I & II High School. Calista is hoping to one day go into a higher role with Admin or IT work. 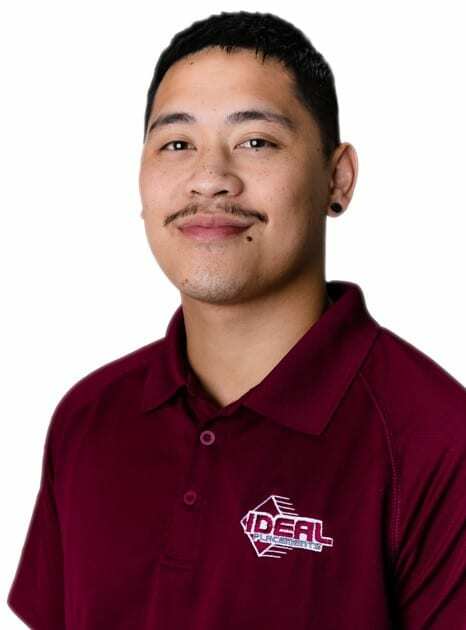 Aiden is pursuing his chosen career interest of business and having finished high school in 2018, he is currently doing a traineeship at IDEAL Placements in business admin. Aiden is a keen cyclist and enjoys physical activities when he isn't working within the IDEAL team. 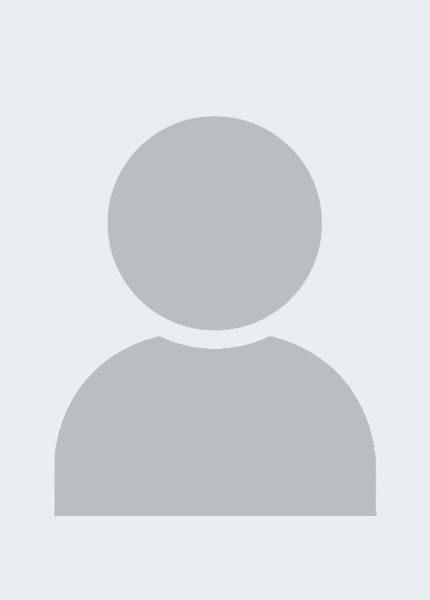 Business was not the only career he had in mind and having tried various other pathways including spray painting, boiler making, fitting, retail, fast food and sales he has decided to pursue a career in business in which he enjoys and finds fulfilling. Aiden says “It’s good to work for a company that does such great work within the community”. After graduating grade 12 in 2018, Jaylee is now on her journey to find out her desired career path. 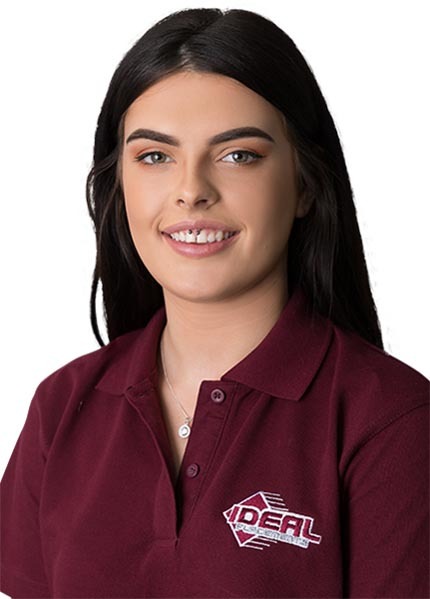 Jaylee is looking forward to completing her Certificate III in Business Administration as an Administration Trainee at IDEAL Placements and is aiming to pursue her goals whilst fulfilling her new role. Jaylee has a keen interest in Rugby, and is a proud player of the Souths Women's team. In 2016, Tamika began her Business Traineeship with IDEAL Placements studying a Cert III in Business. She began her traineeship on reception learning all about administrative duties and the services IDEAL Placements provides. With the continuous support from her manager and colleagues, she is now an NDIS Administrator and Plan Managers Assistant. 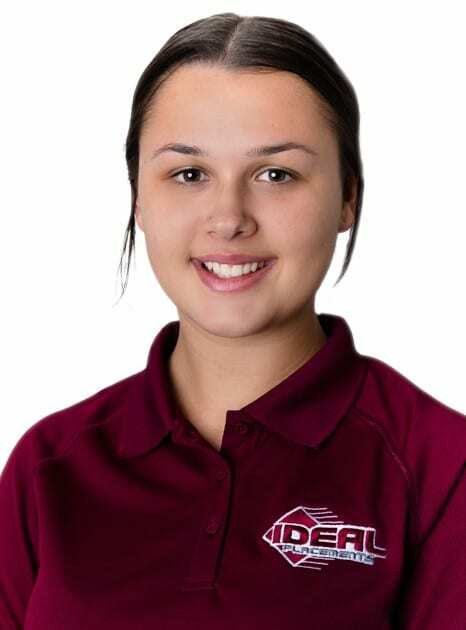 Isabella has recently joined IDEAL Placements (May 2018) and has started a traineeship studying a Certificate III in Individual Support. Coming from working in hospitality and retail, Isabella find's her new work a very unique job in which she is enjoying. Isabella love's working amongst the different people, as well as being able to assist those who need it most. 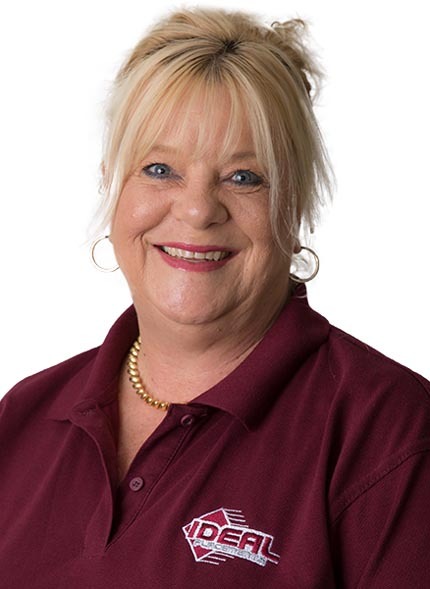 Jodie has an extensive history in Administration, Customer Service, Sales & Accounts. Jodie is a great all-rounder with expert multi-tasking skill set, perfect for her ever evolving role here with the IDEAL Team. 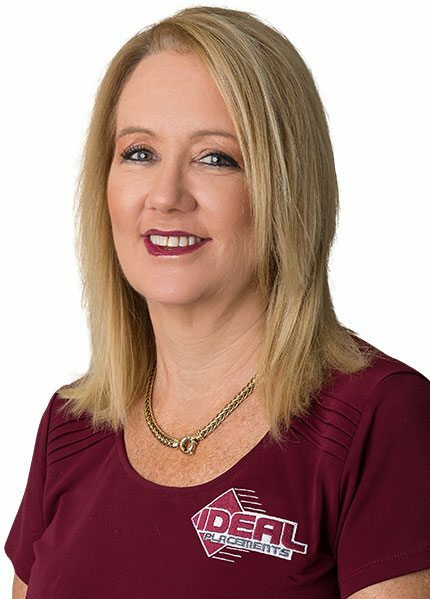 Karyn joined IDEAL Placements in 2016 in the Bowen office. She has a background in Local Government and Business Administration/ Management. Karyn is enthusiastic and always seeking a challenge and constantly striving to reach her full potential. 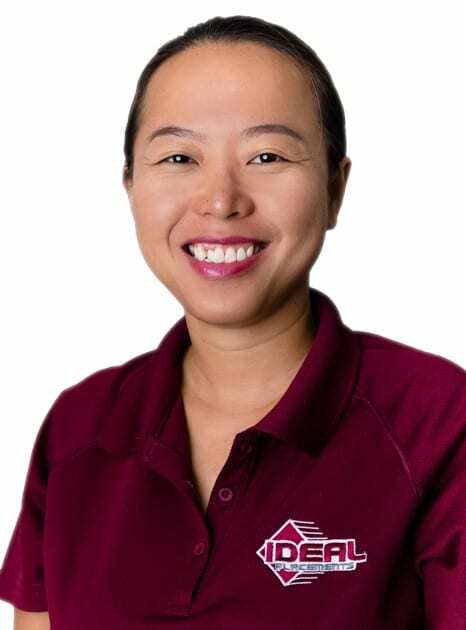 She is actively involved in community outreach programs to contribute to the development and personal growth of the participants within the Bowen & Collinsville Communities. Stacie came to IDEAL with strong administrative skills and experience as a support worker which she uses in providing coordination of our service delivery for our NDIS participants. Stacie also provides support to our participants.